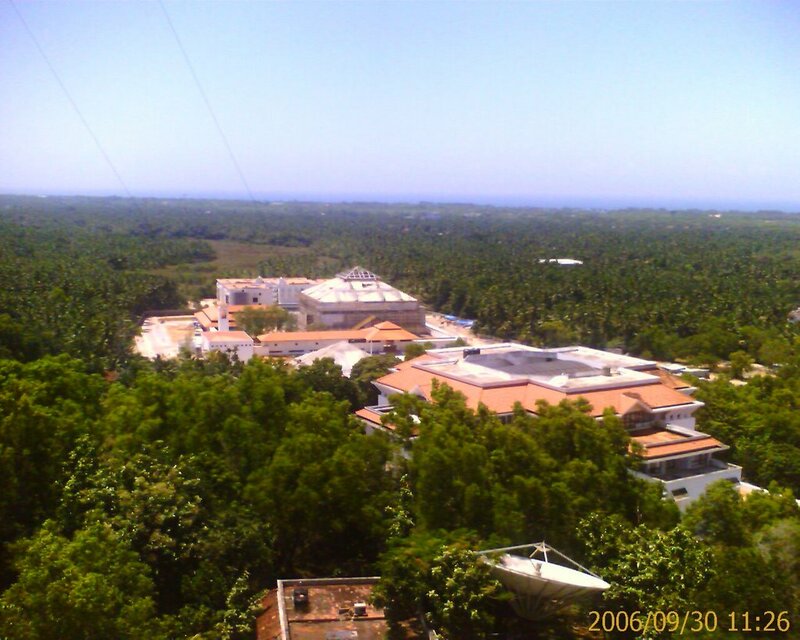 The 460,000 sft Leela Infopark is coming up next to Technopark's own Nila, which itself is another 450,000 sft. 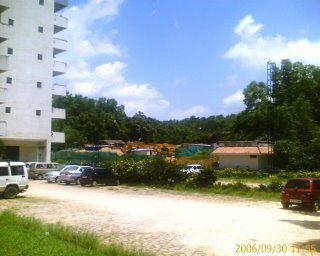 Nila was Technopark's first big building. The Leela building will be ready in another 12 months. This is Leela's biggest single investment in the IT sector in Kerala. 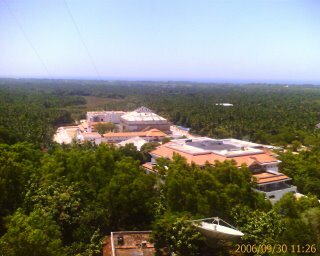 The Leela Group also has major investments in the Kinfra International Apparel Park nearby, and at Kovalam - the super luxury Leela Kempinski, Kovalam Beach. 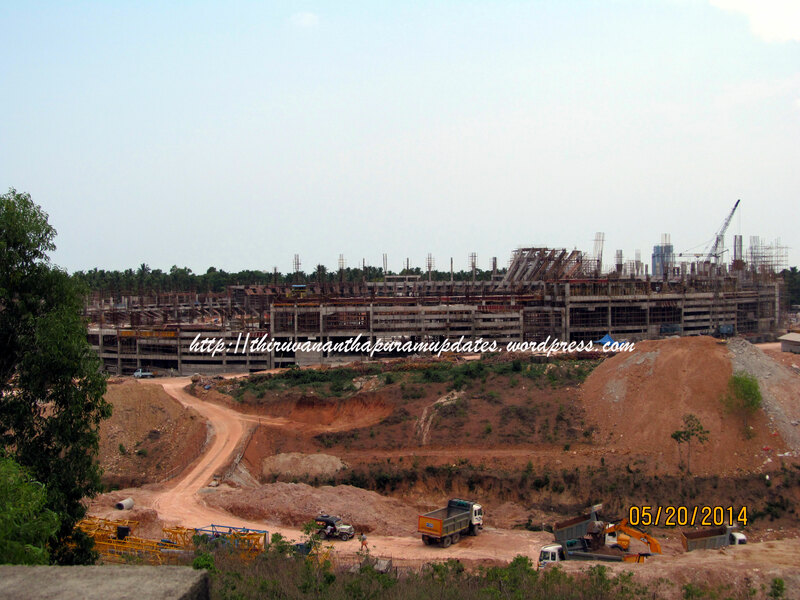 A few hundred feet from Nila, work is progressing on the sprawling 400,000 sft campus of IBS.